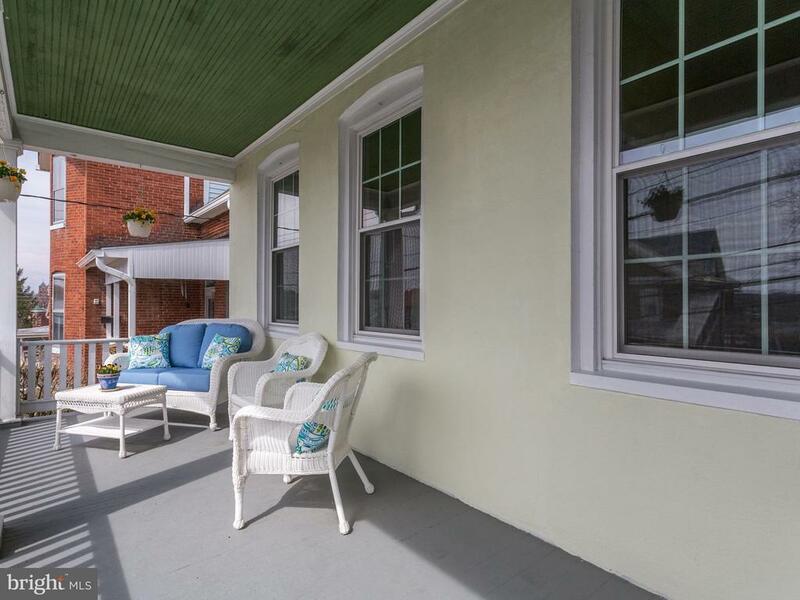 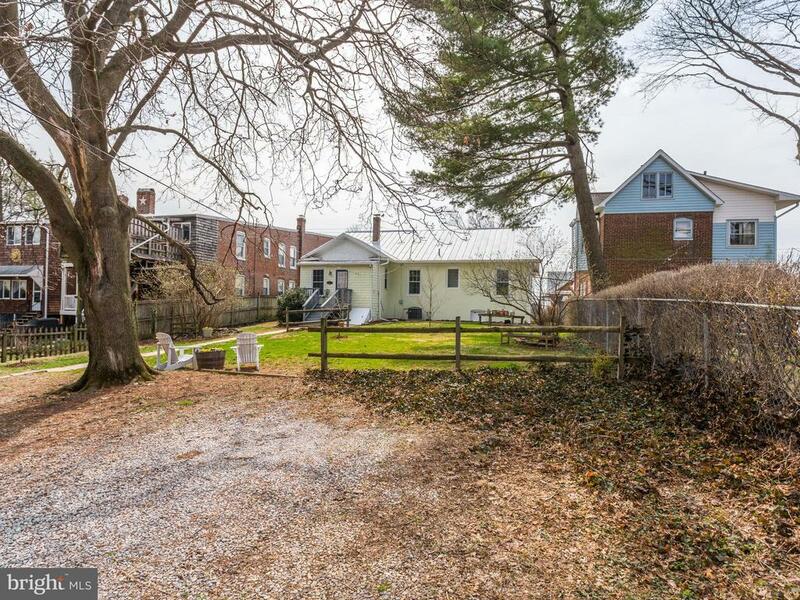 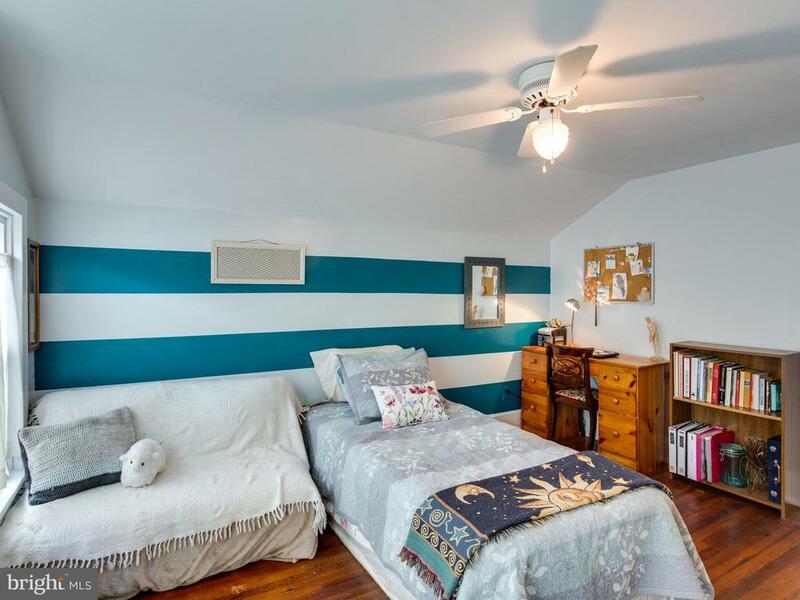 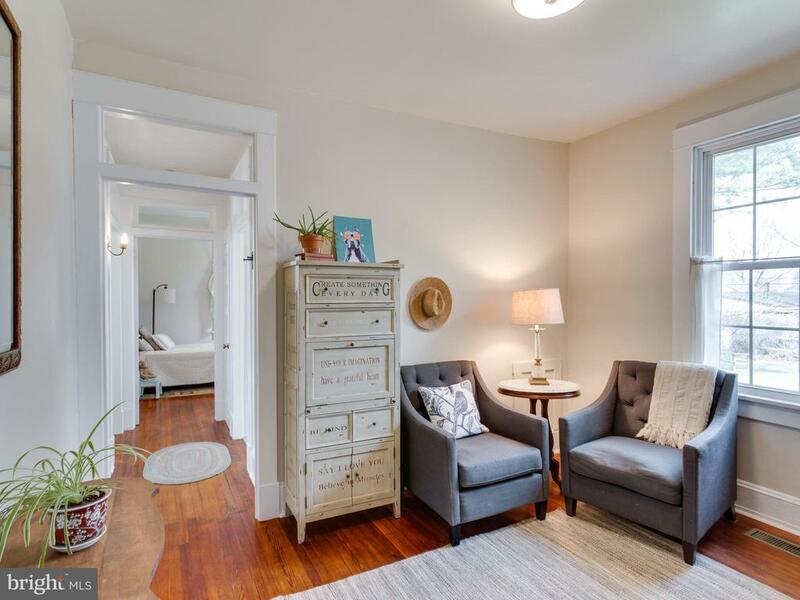 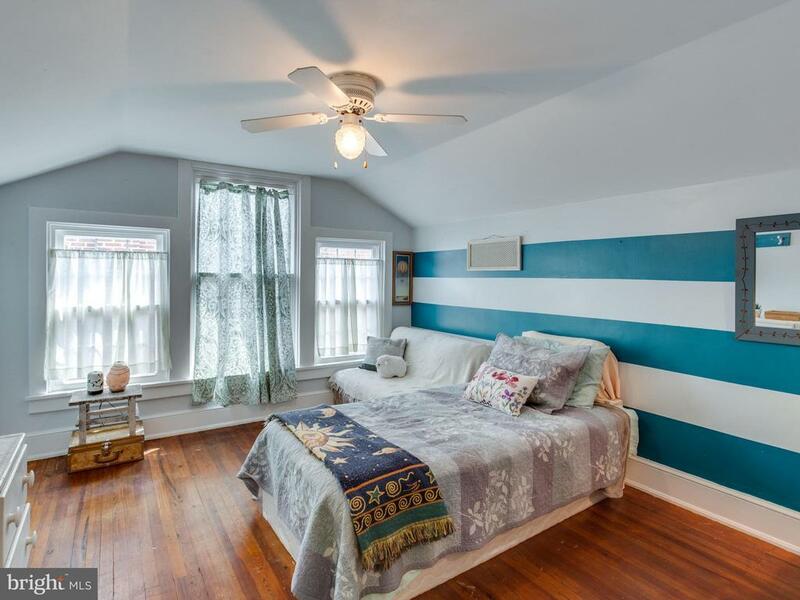 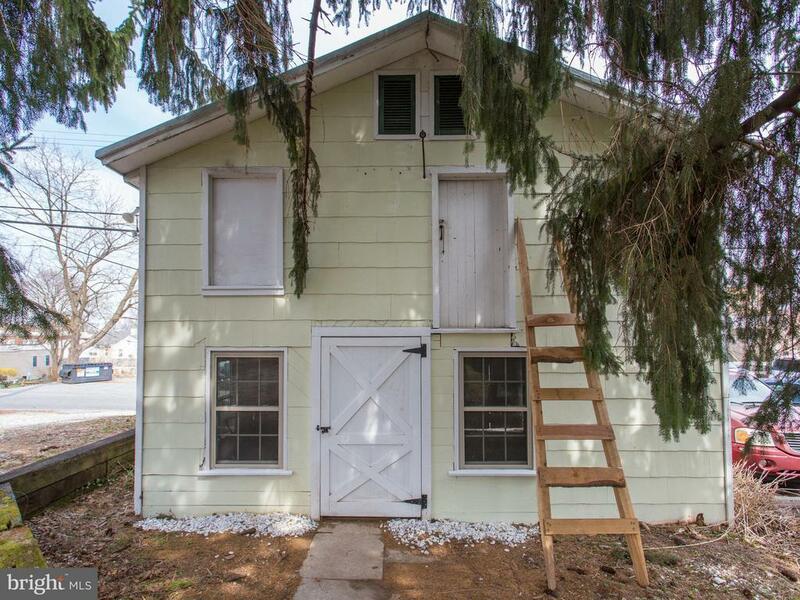 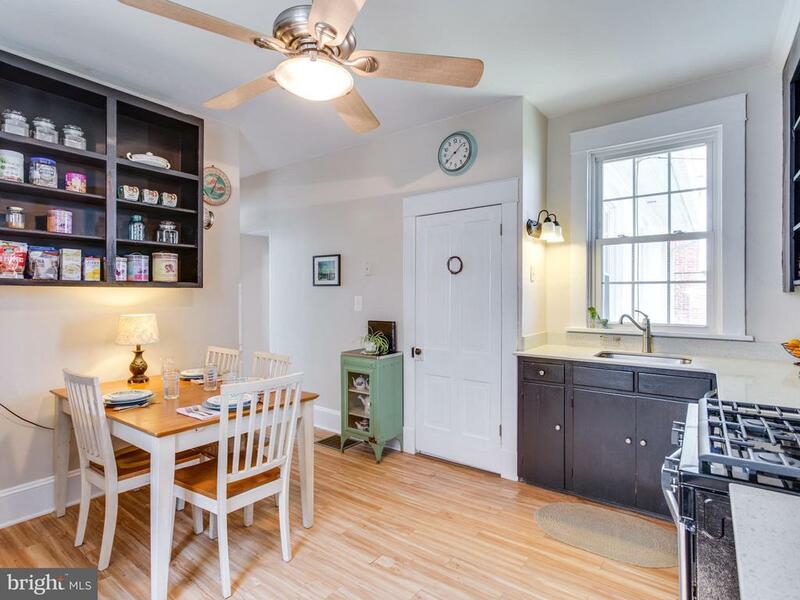 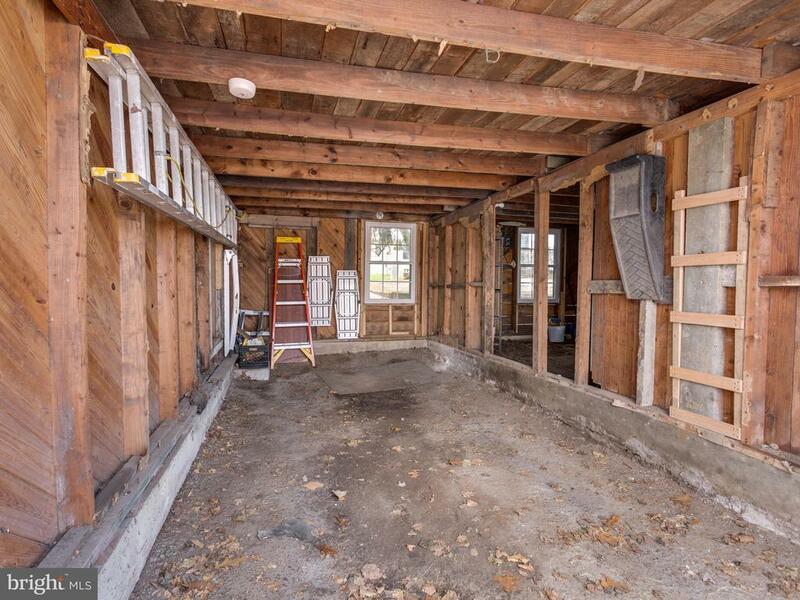 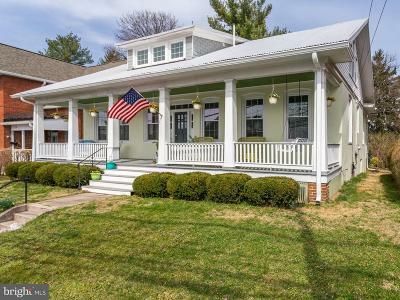 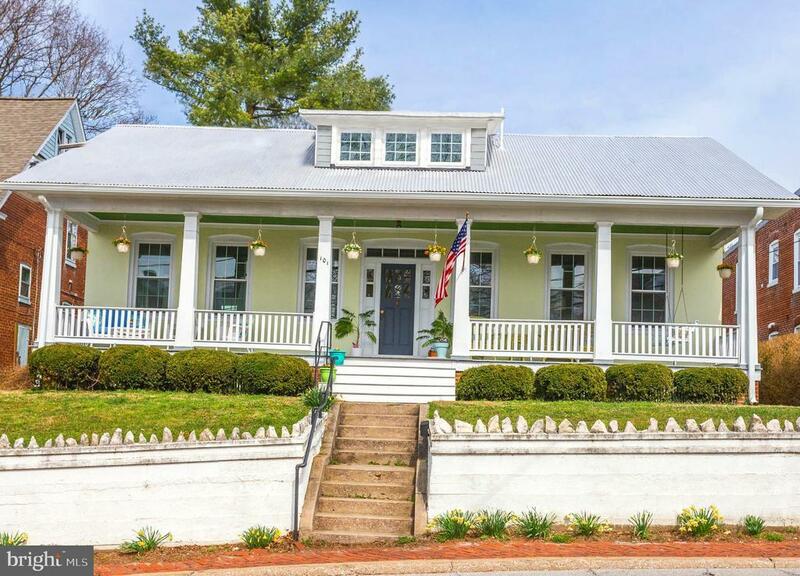 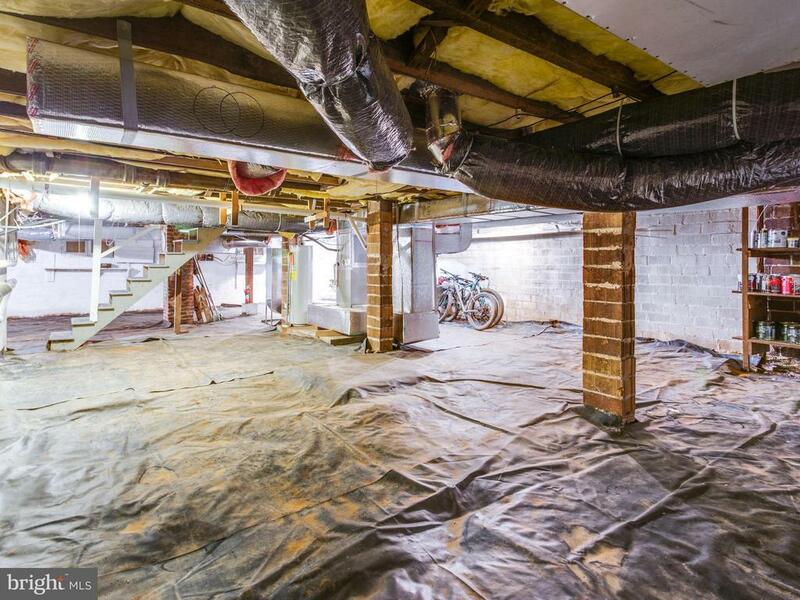 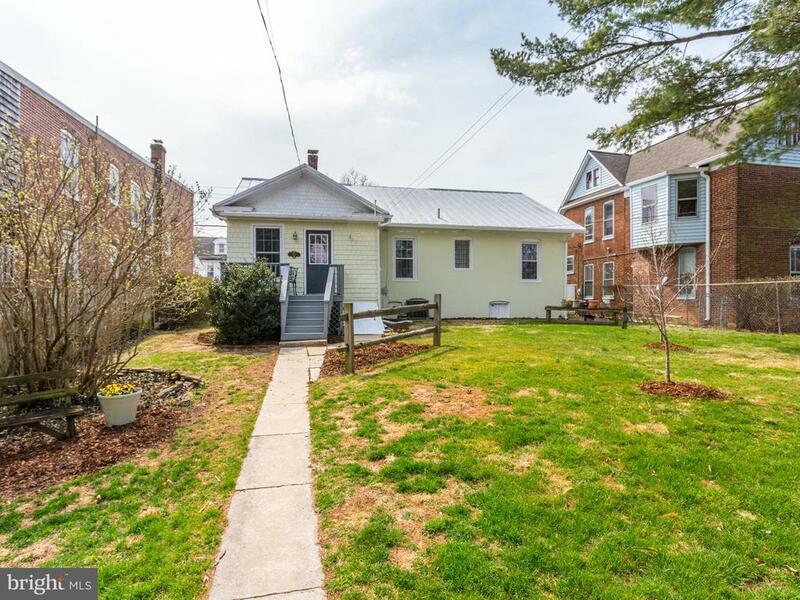 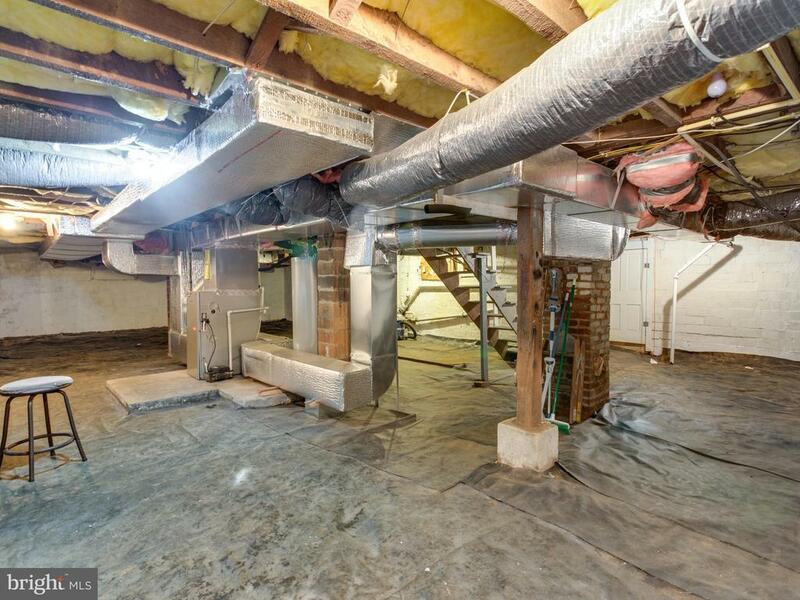 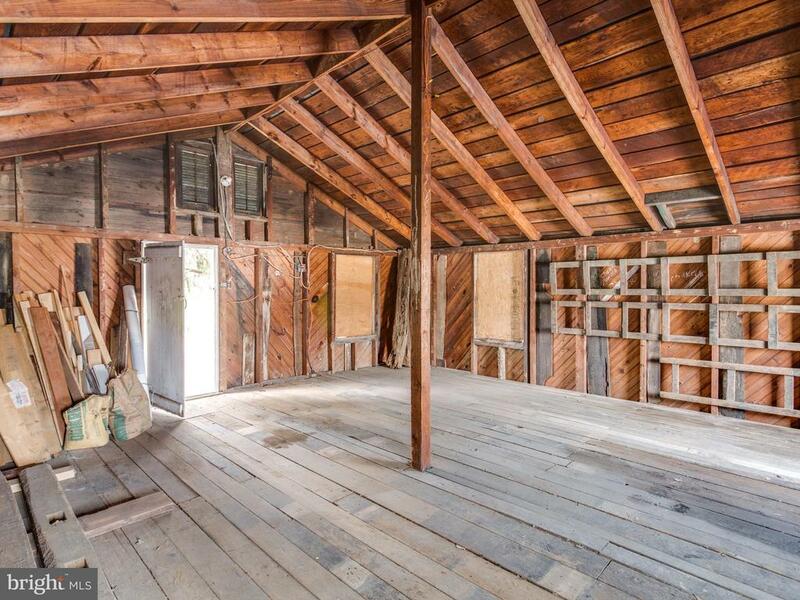 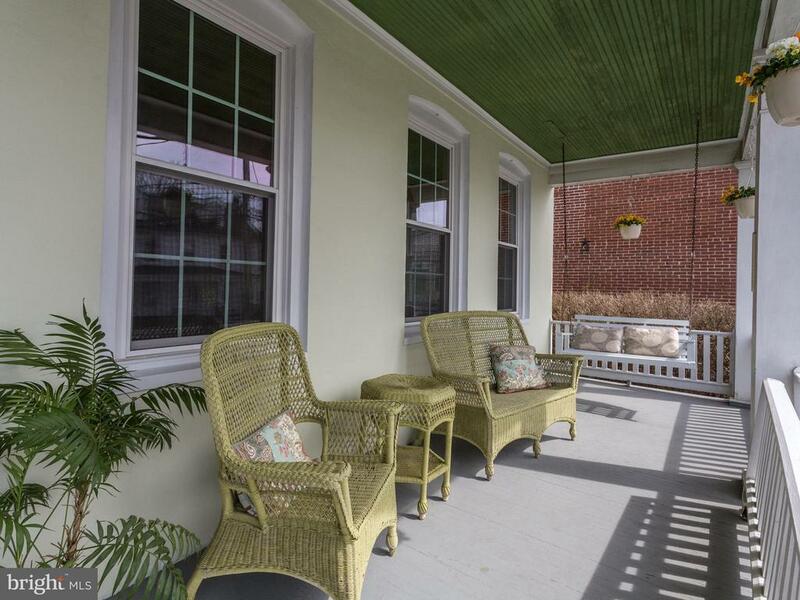 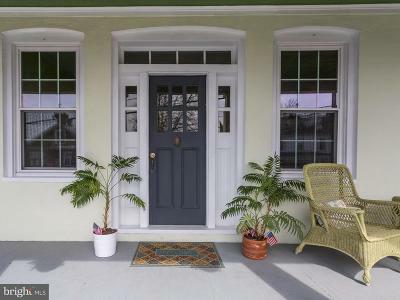 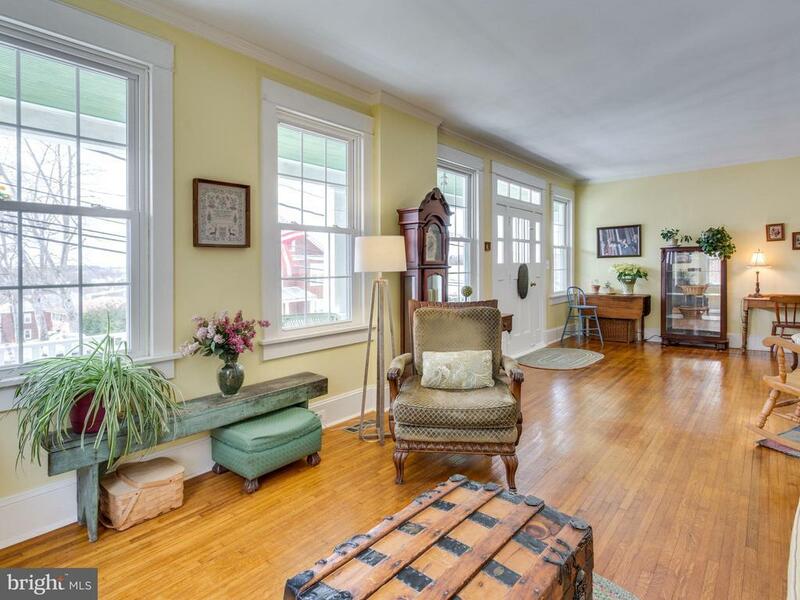 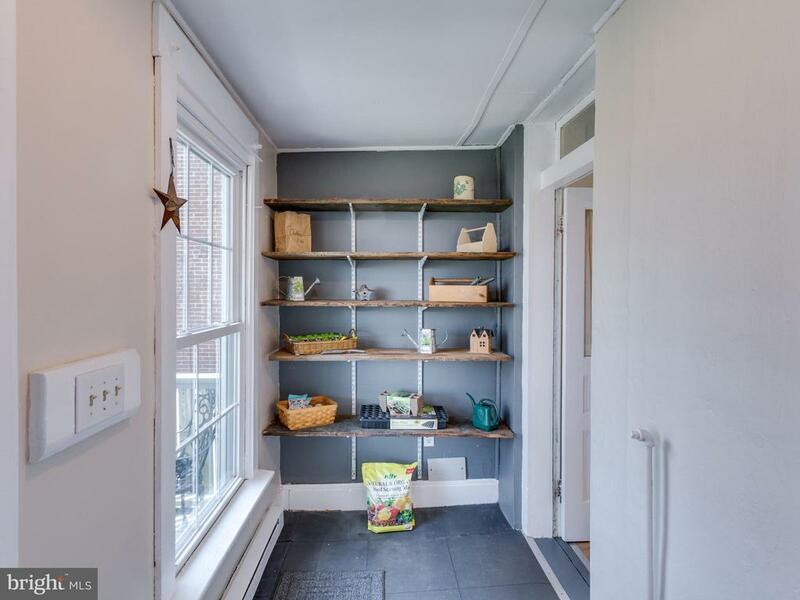 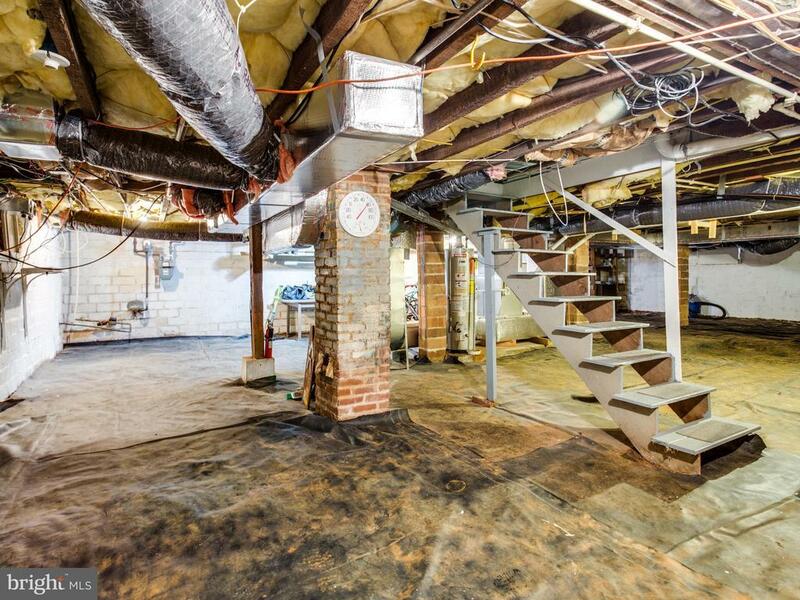 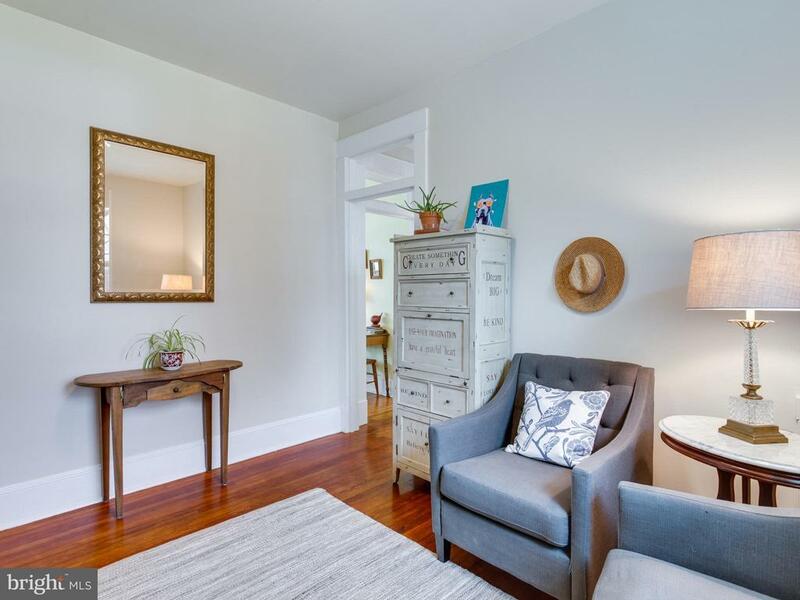 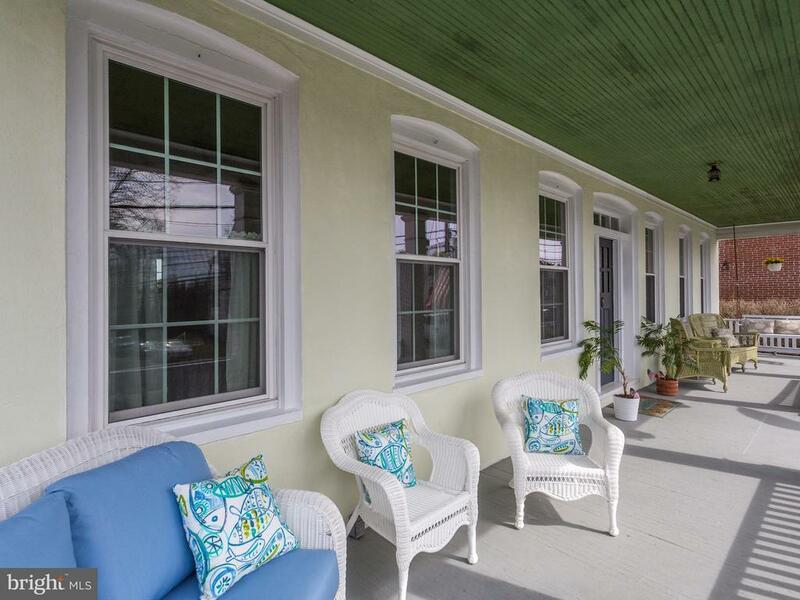 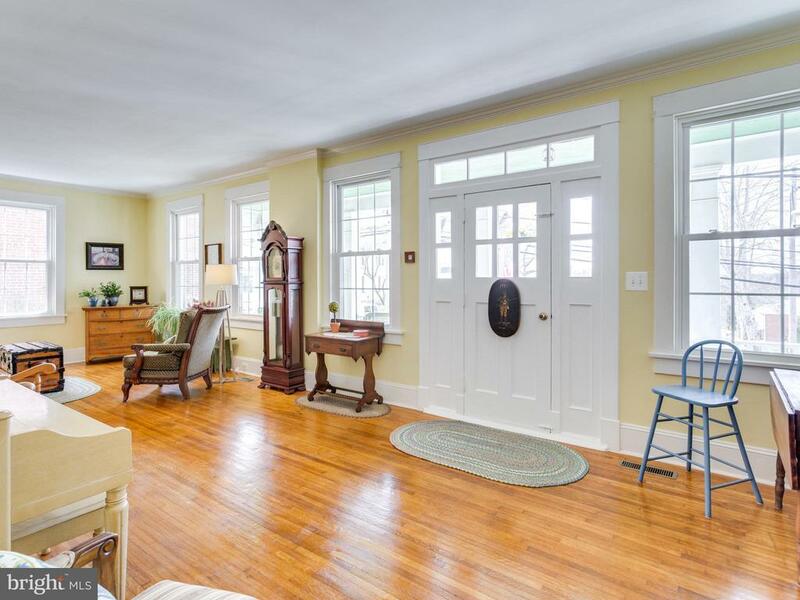 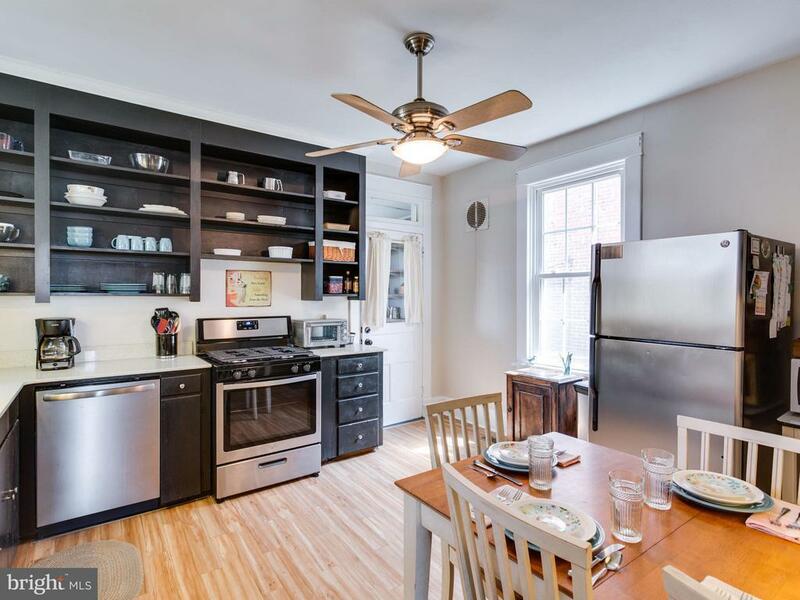 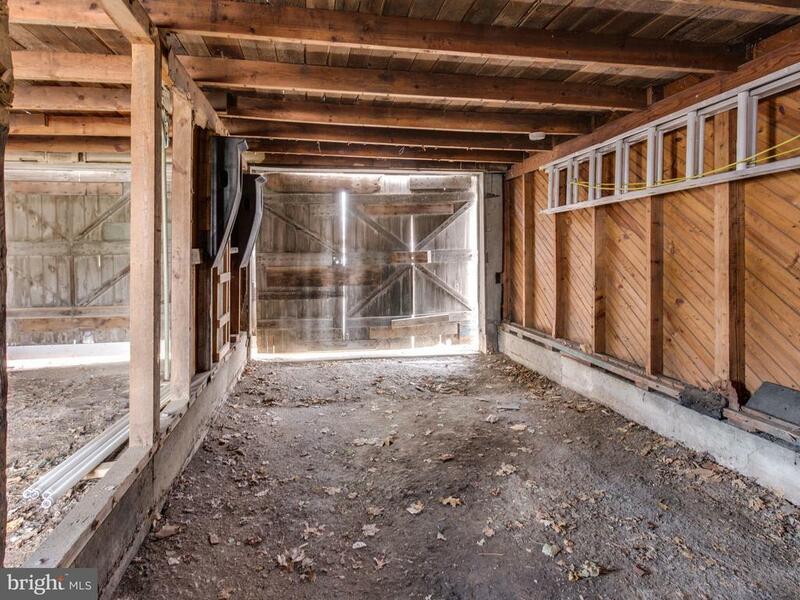 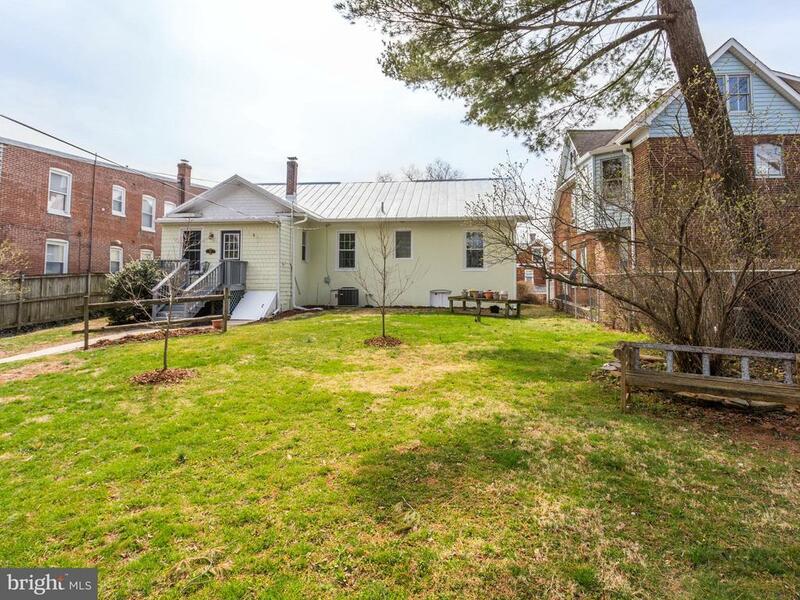 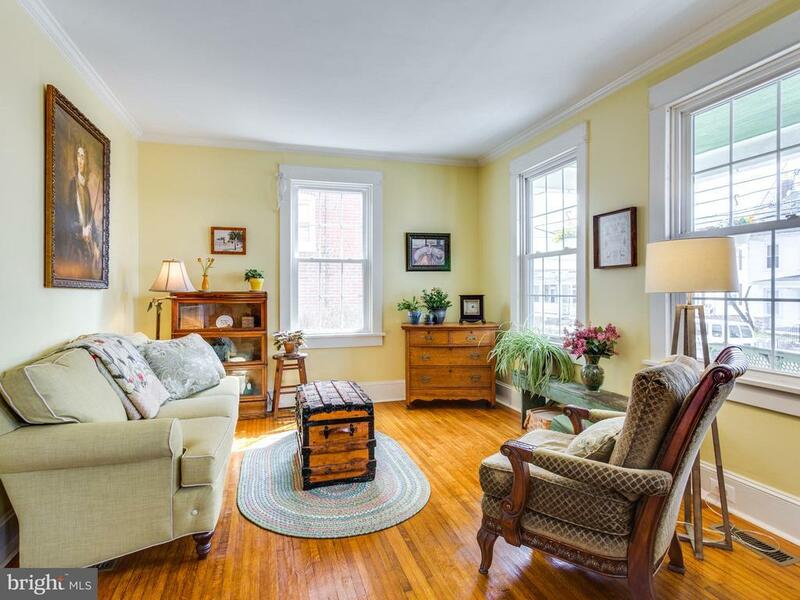 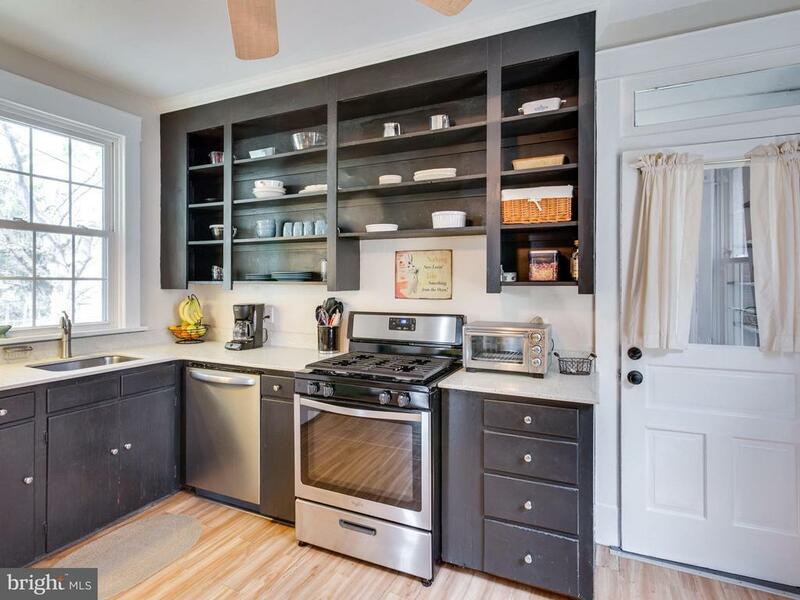 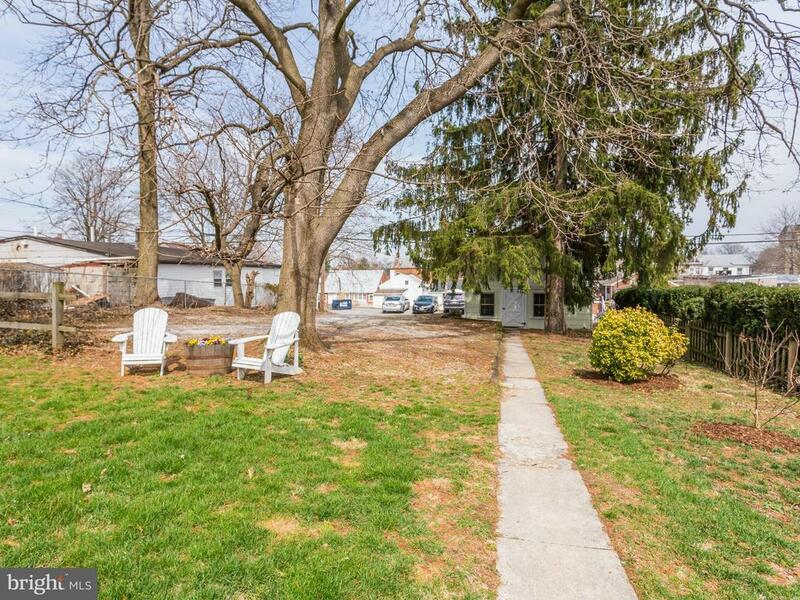 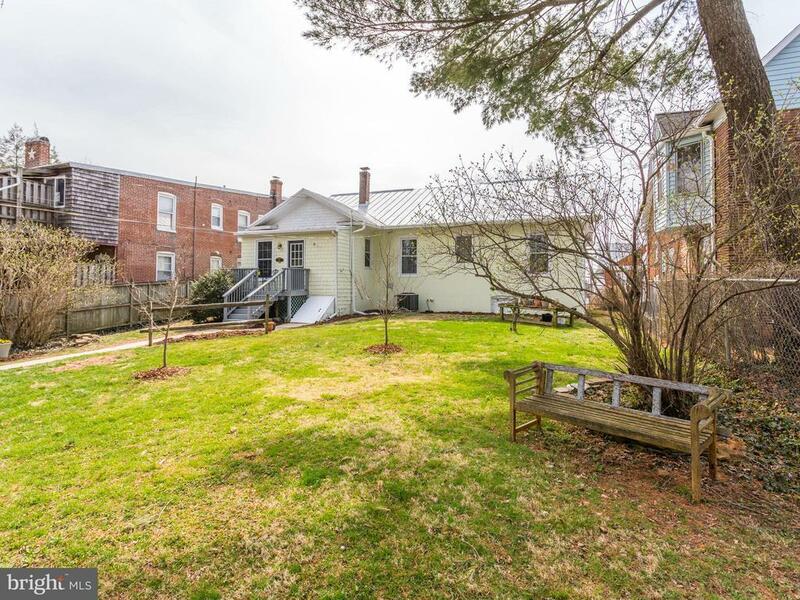 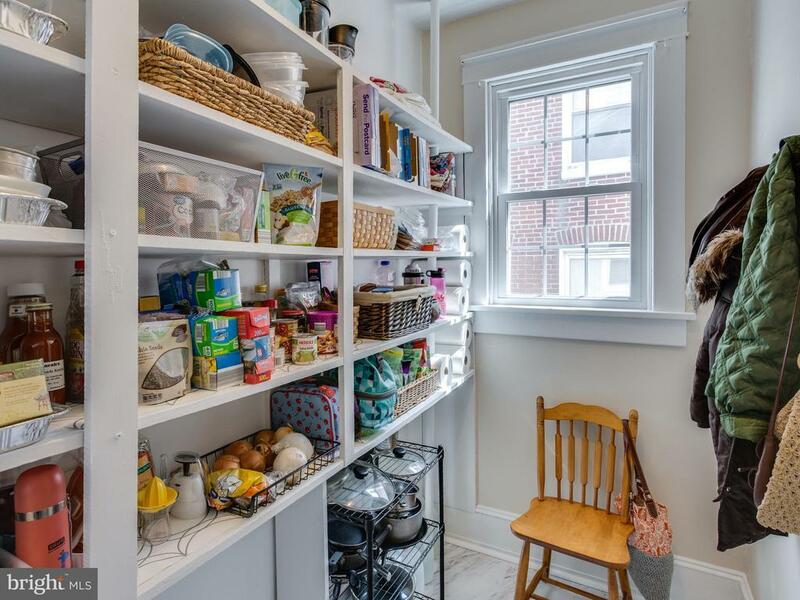 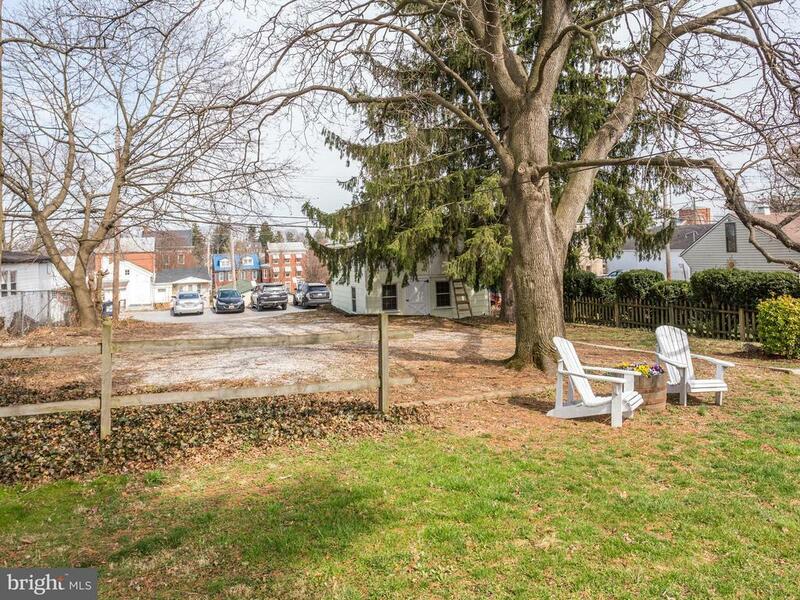 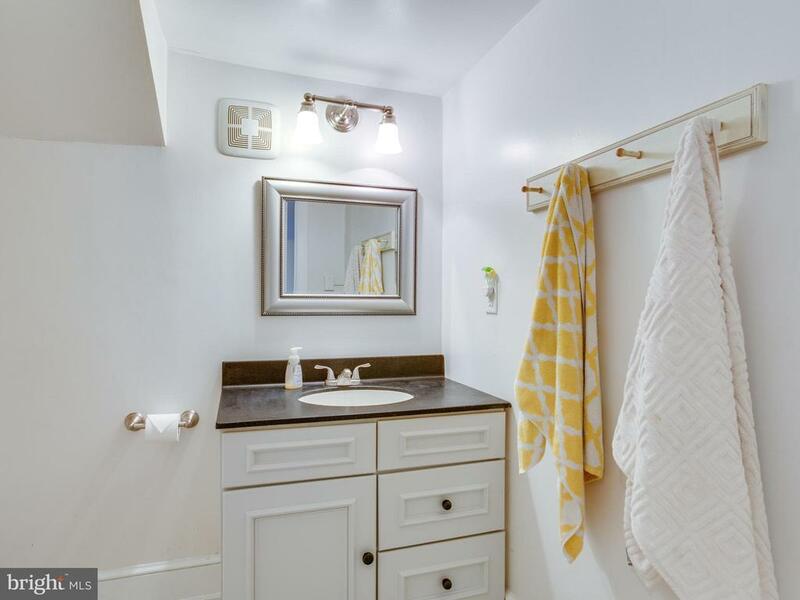 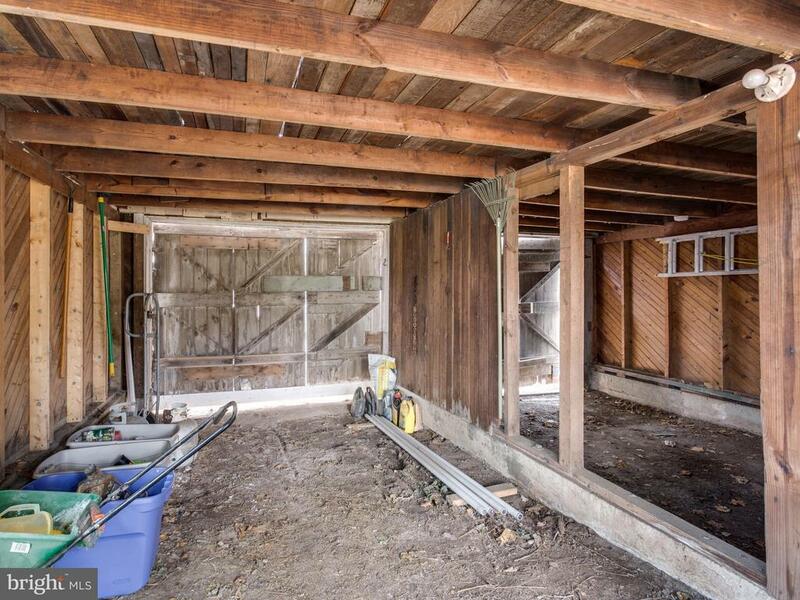 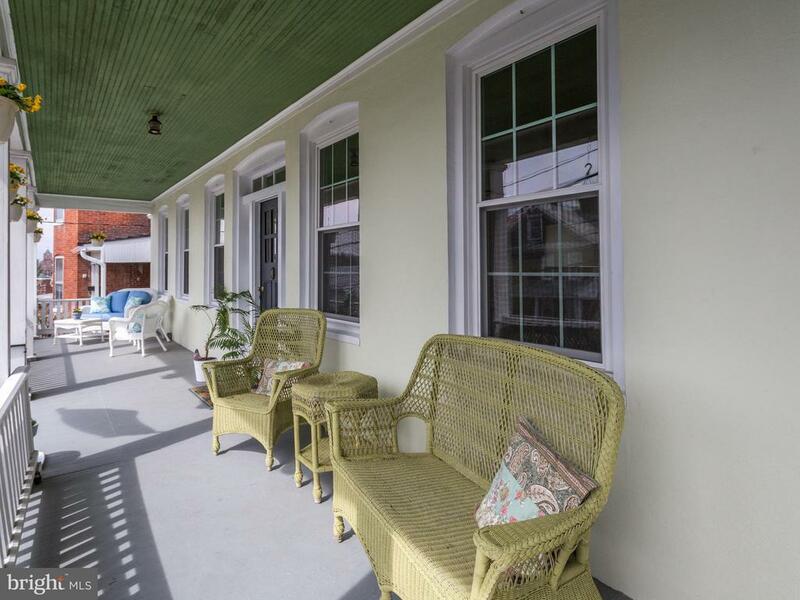 Youre going to love this adorable home with so much 1920s old house charm, inside and out! Southern style front porch with room to host a porch party! 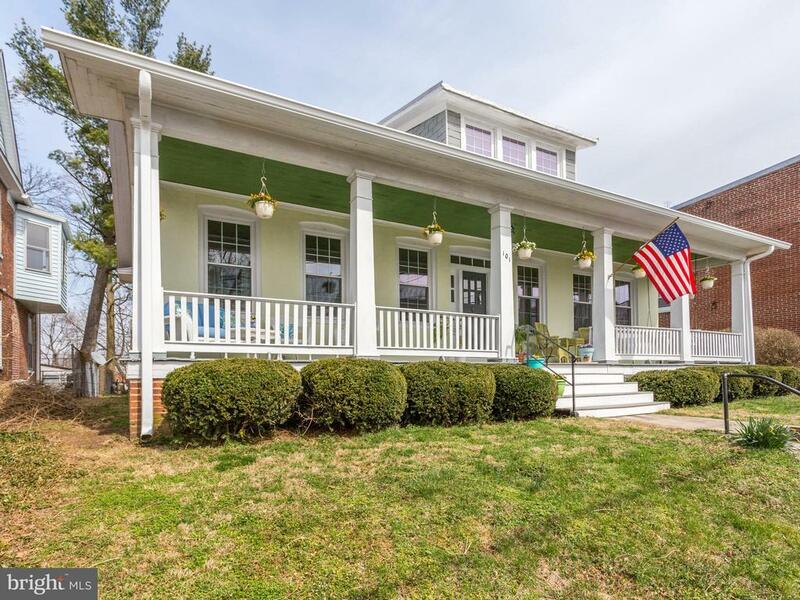 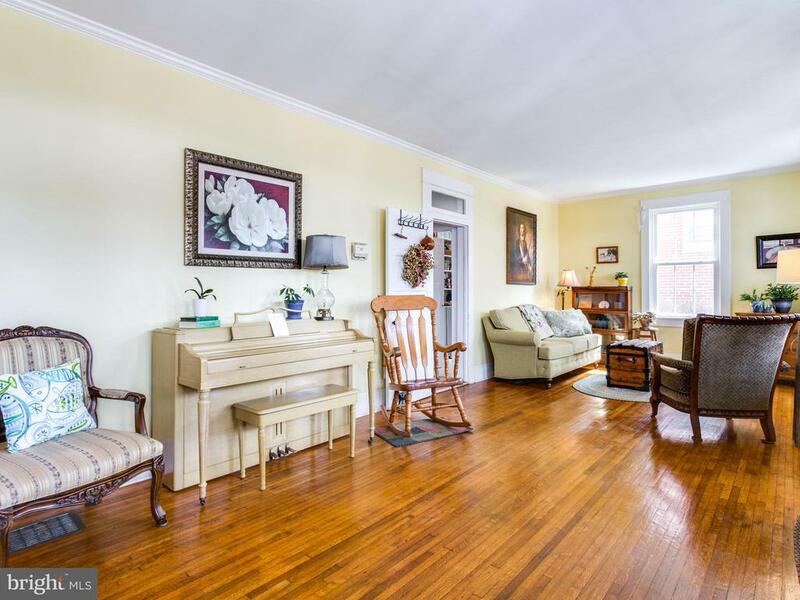 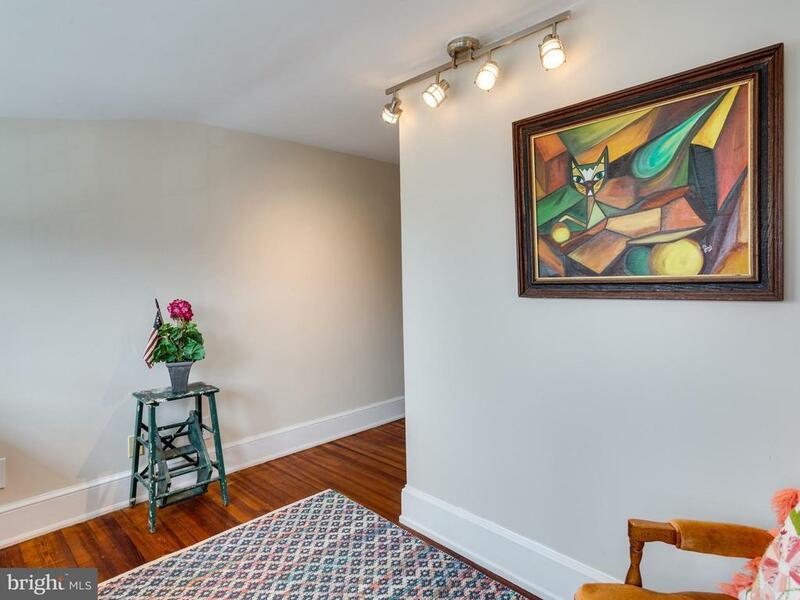 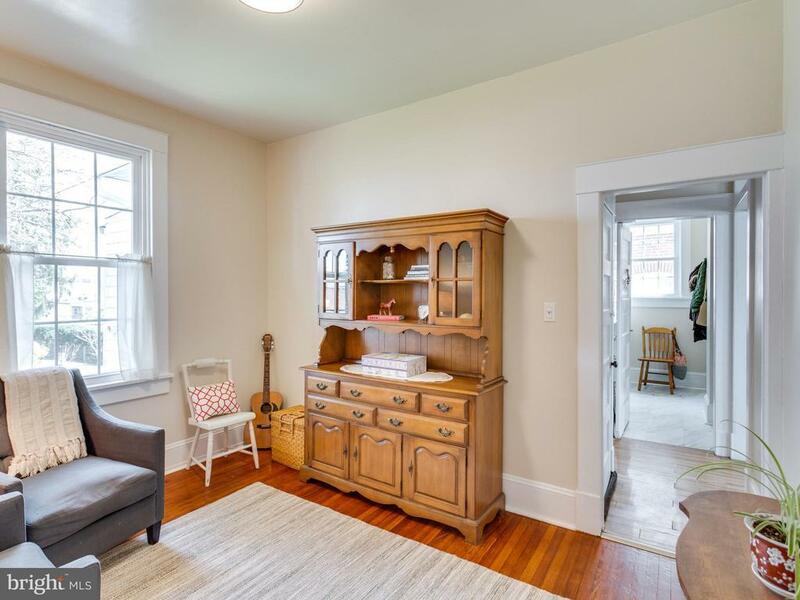 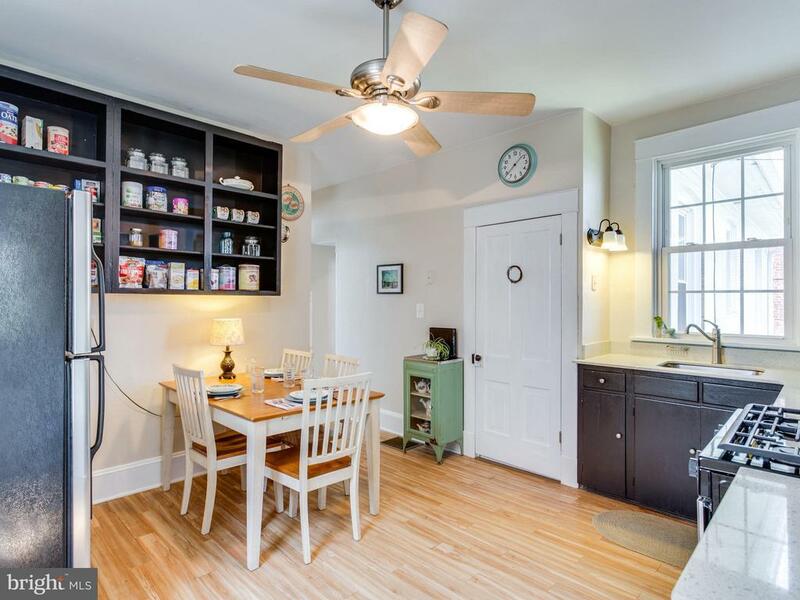 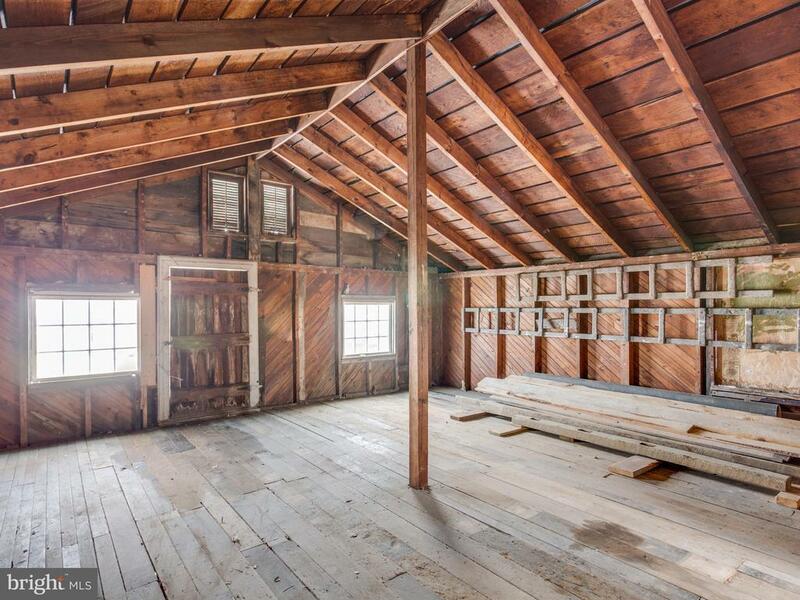 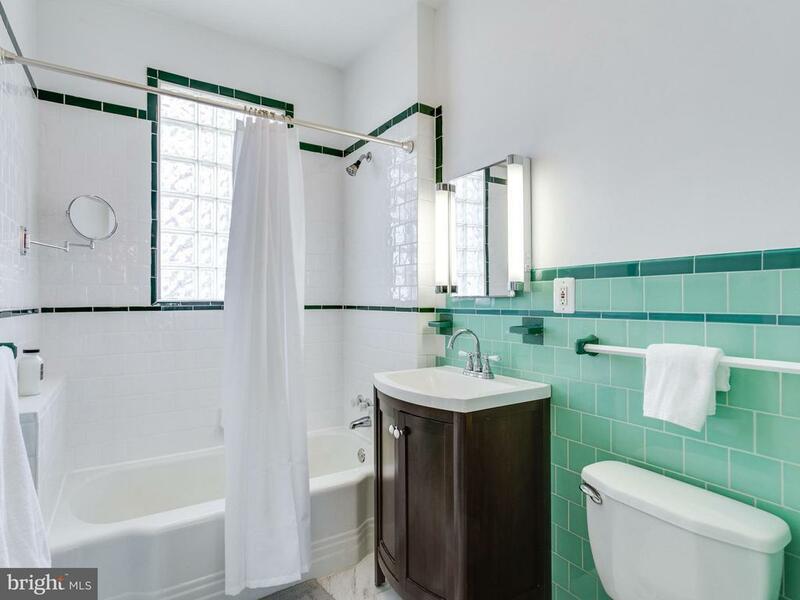 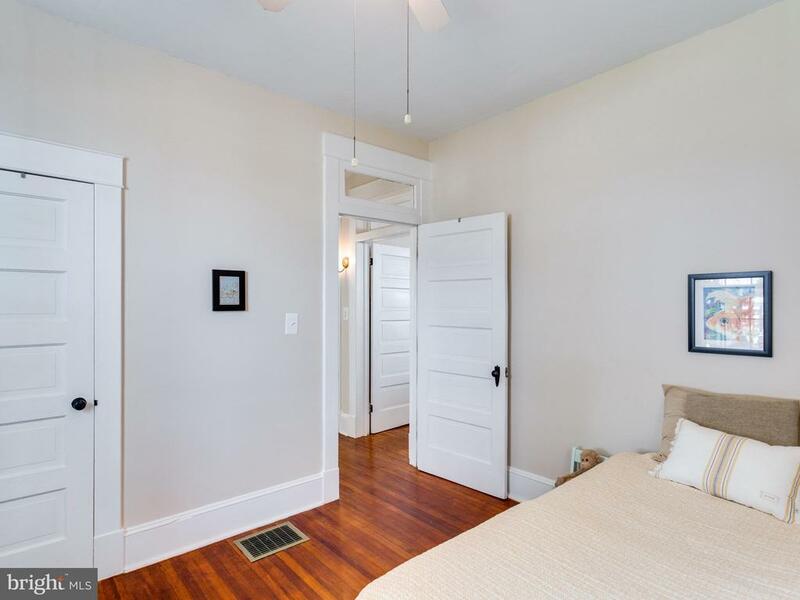 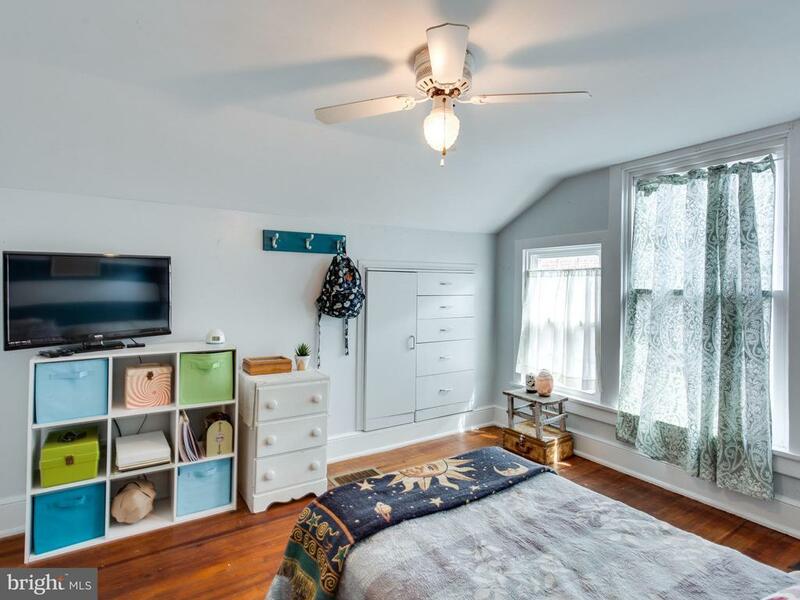 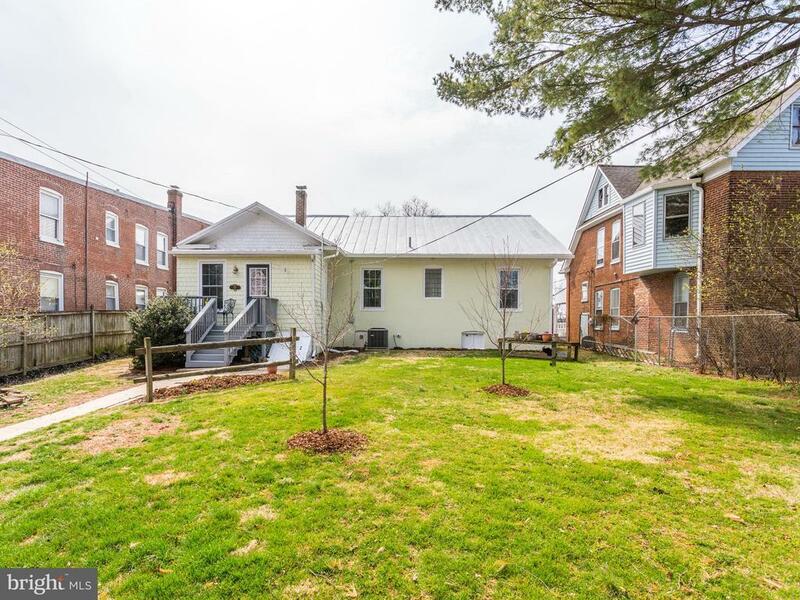 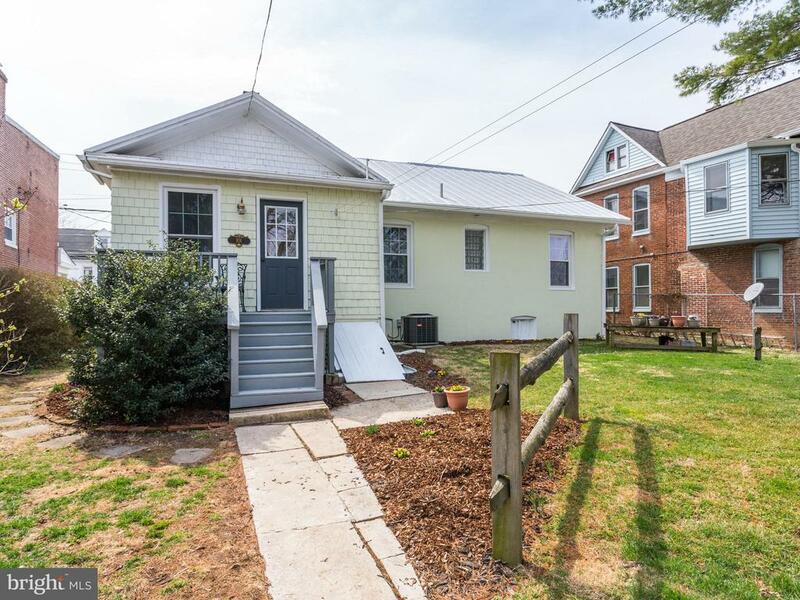 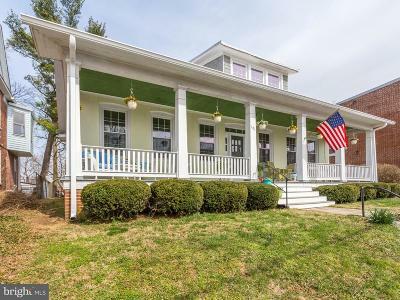 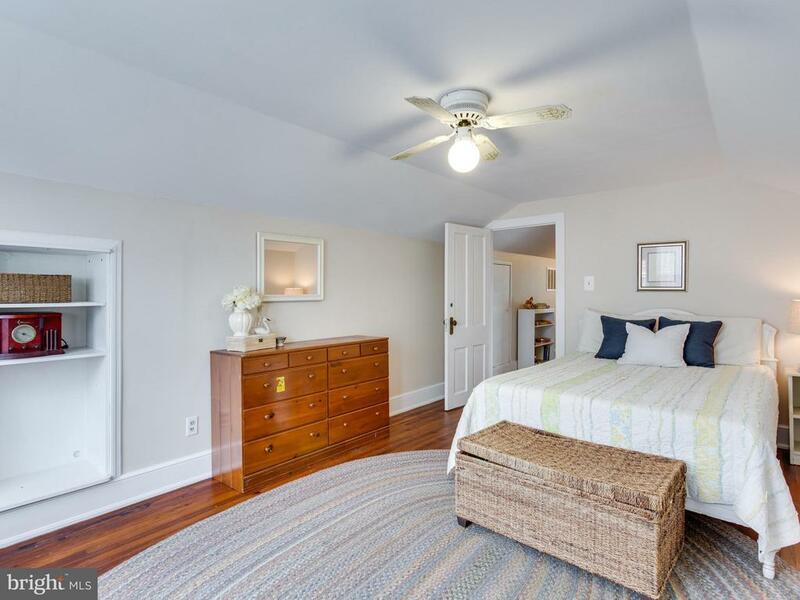 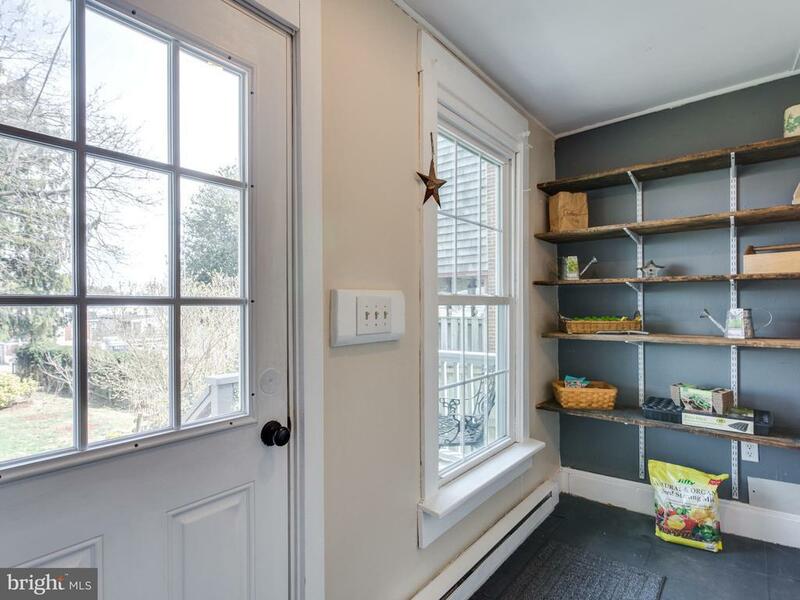 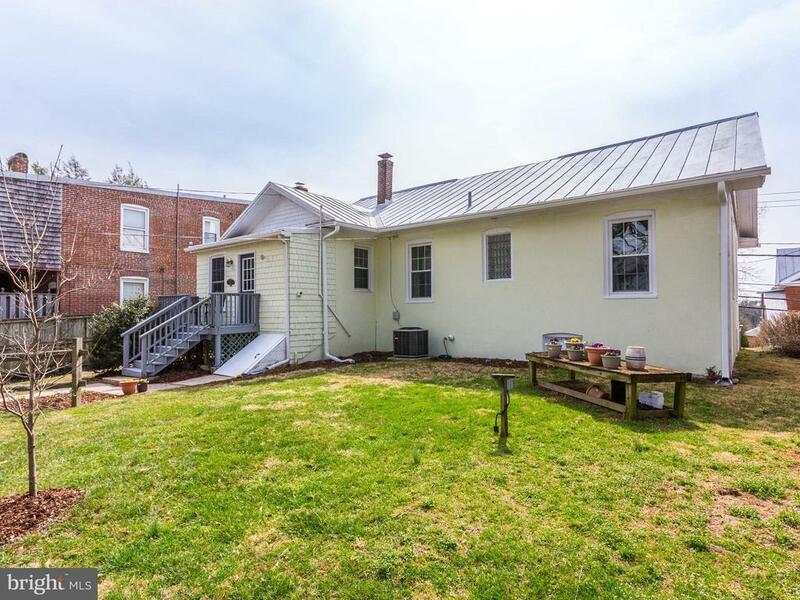 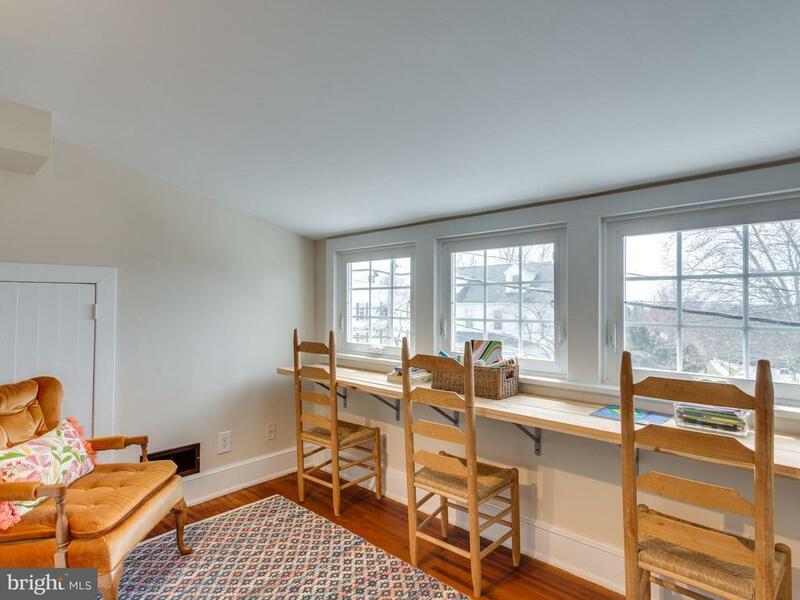 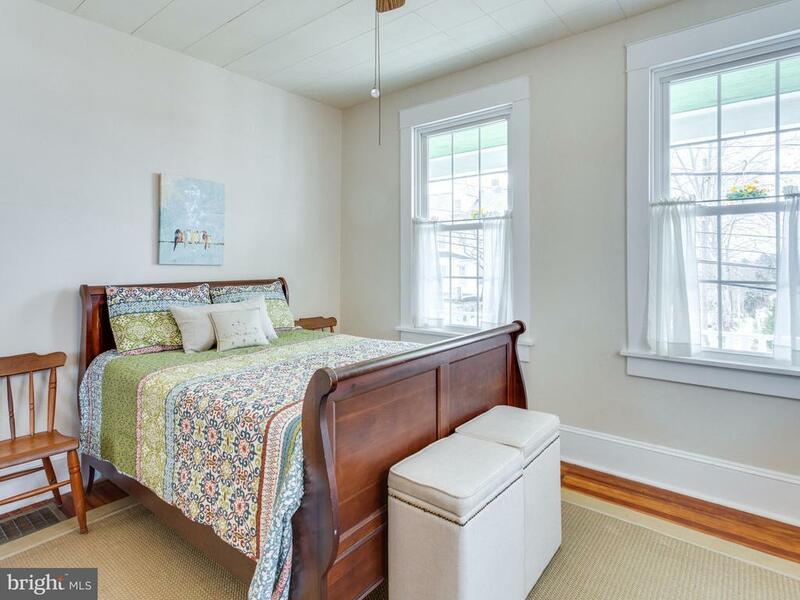 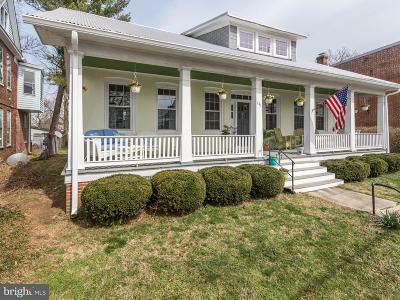 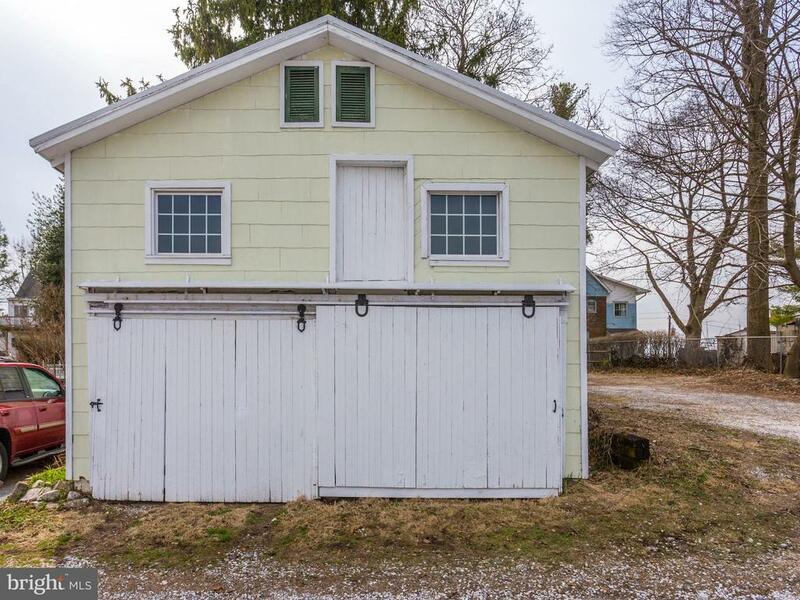 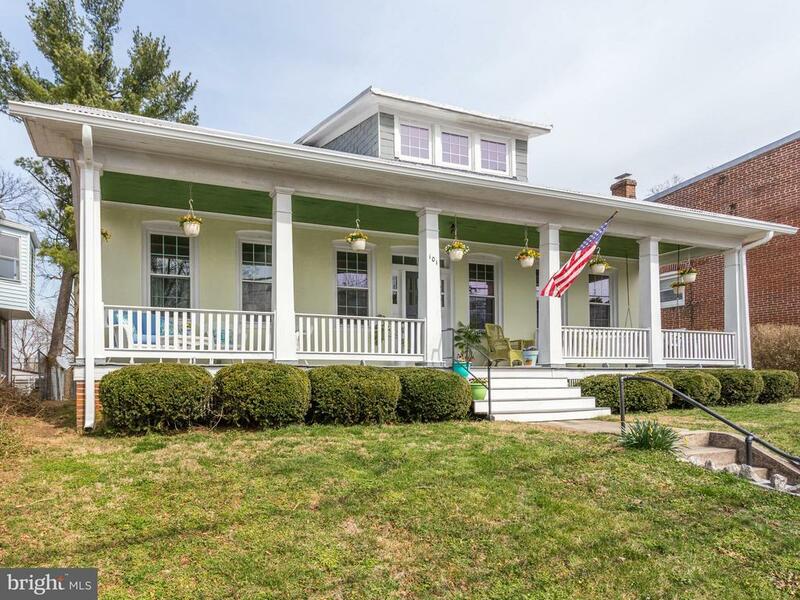 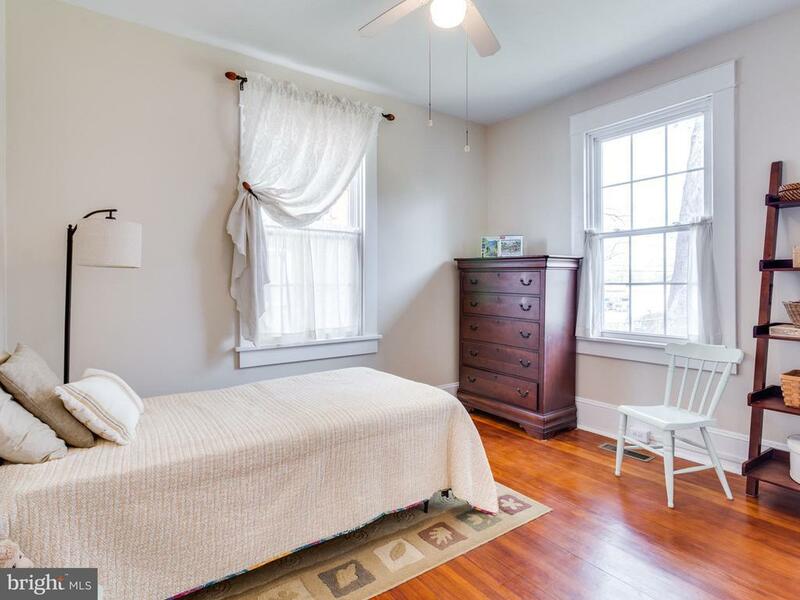 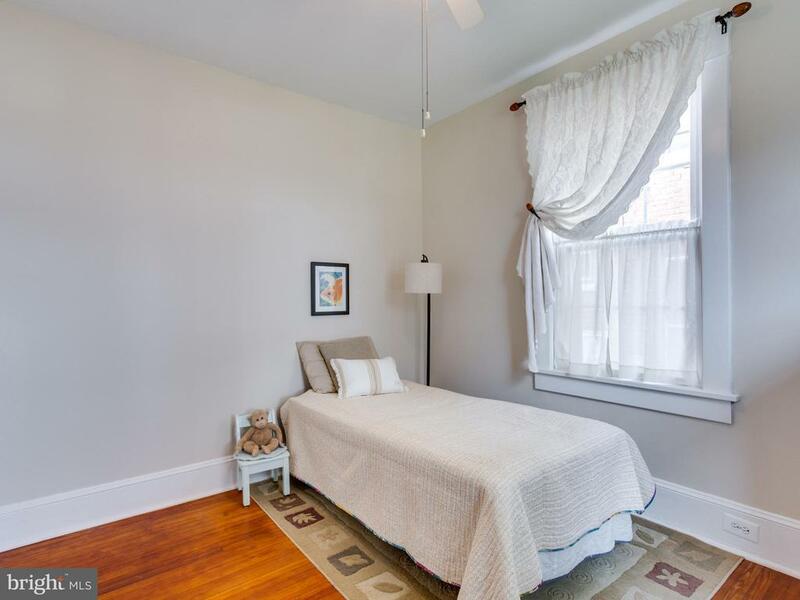 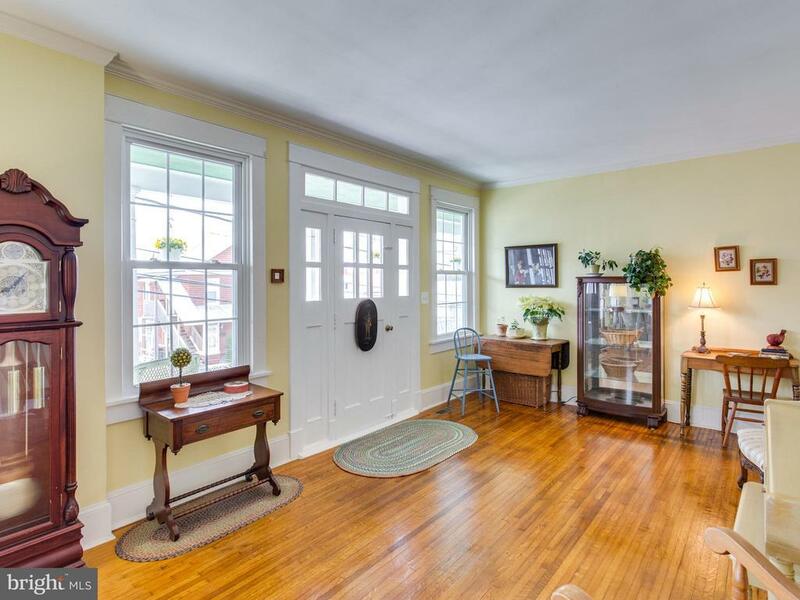 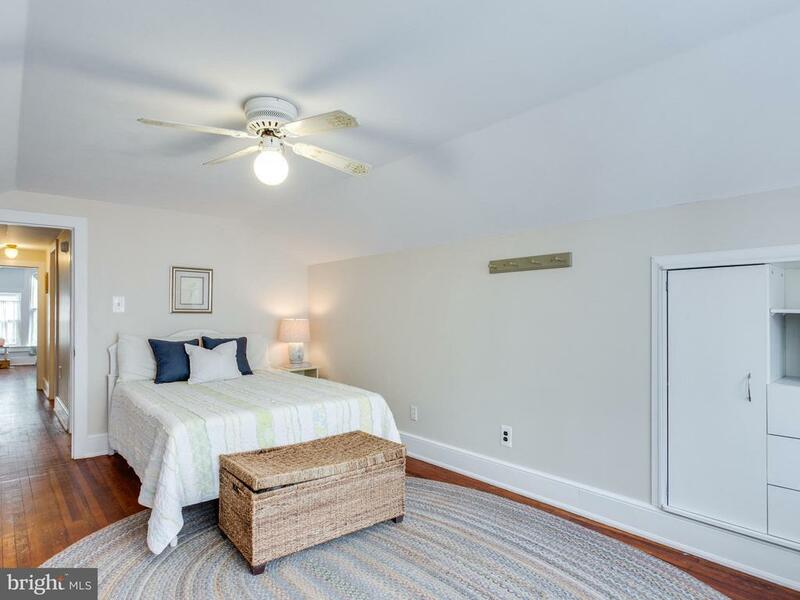 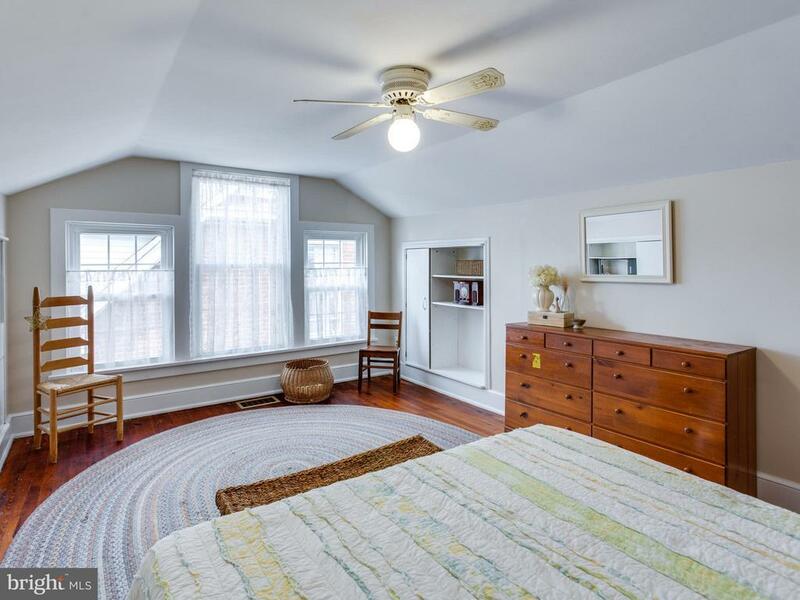 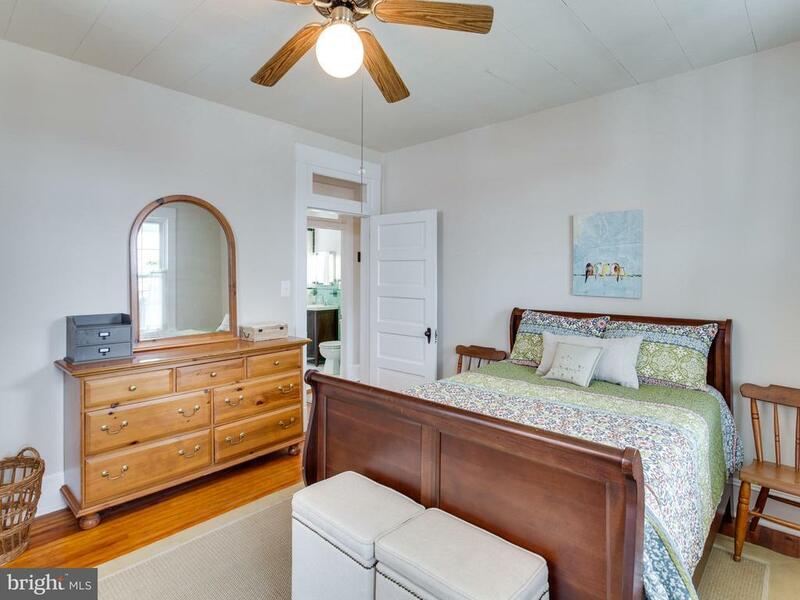 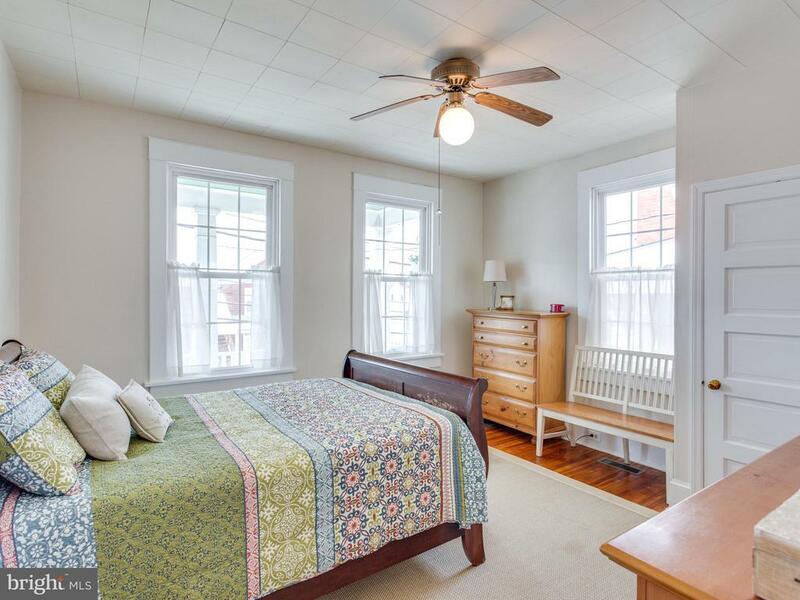 9 and angled ceilings, gorgeous gleaming wood floors, wide trim and moldings, transom windows, tall (replacement) windows, 5-panel wood doors, old hardware, a back staircase, open kitchen shelving, a deep pantry, great circular floor plan flow, a country back porch/laundry room and more! 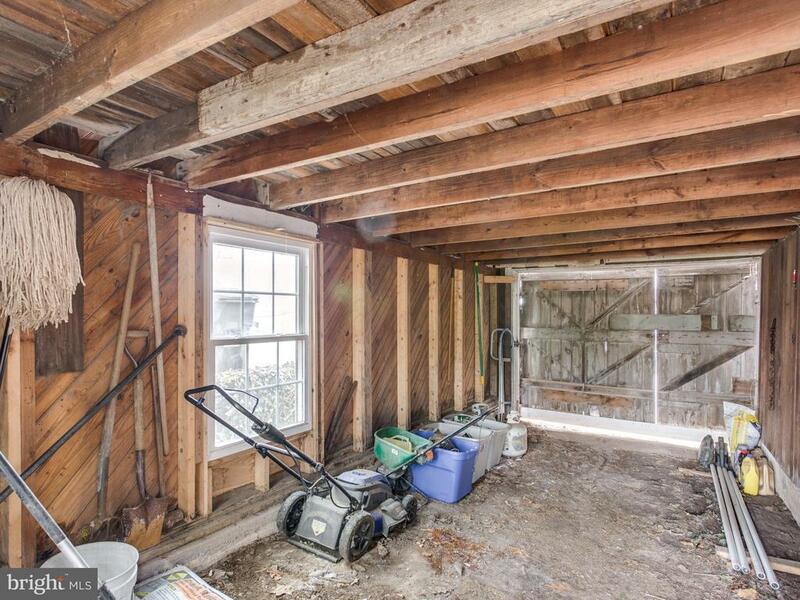 Dont miss the cute back deck to enjoy while drinking your morning coffee, detached garage and loft and lots of off street parking! 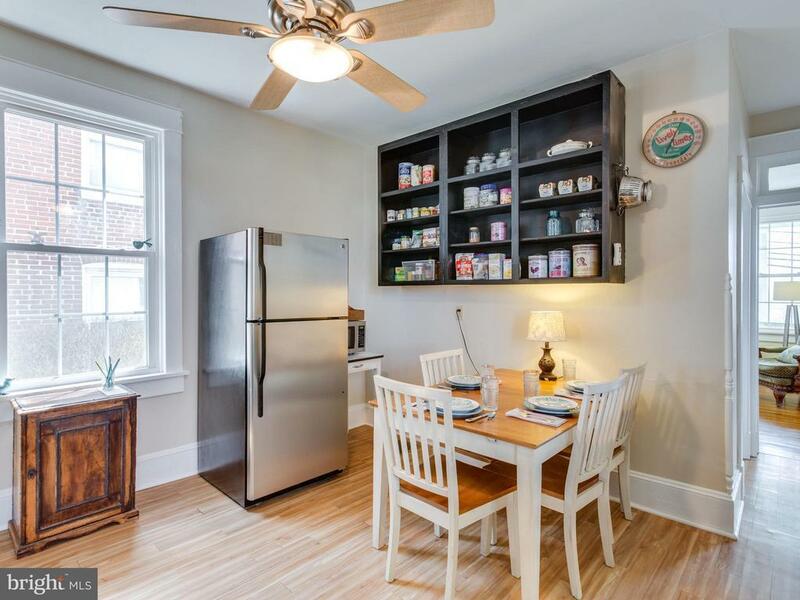 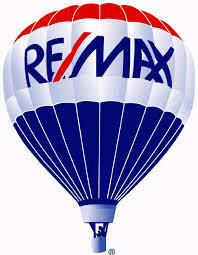 So convenient to everything in town! Amazing sunset views! 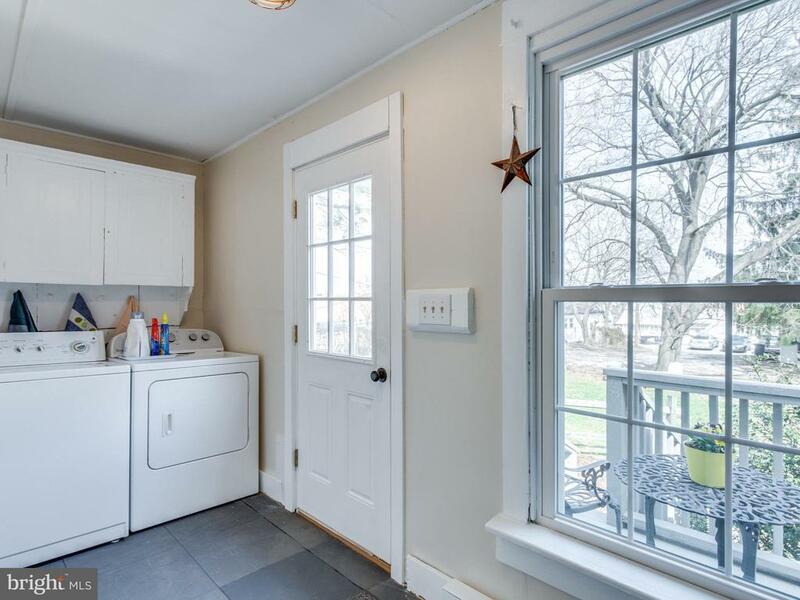 1 yr. HMS warranty included.